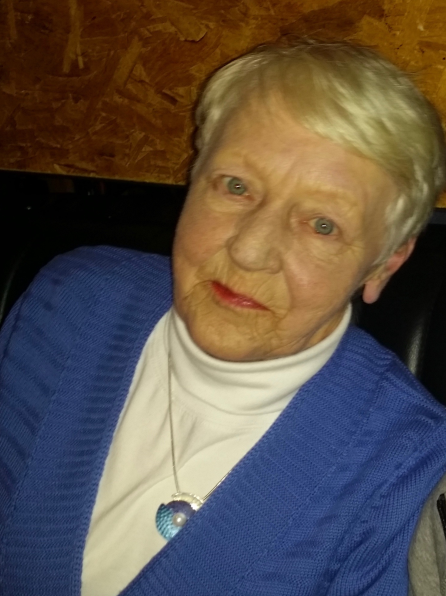 Margaret Byrne of Bray and late of Enniskerry, died on 18th October 2018, peacefully after a brave battle, in the loving care of her family and the remarkable team at St. Luke’s Hospital, Rathgar. Devoted and loving mother of Paul and much-loved nana of Sean and Danny; sadly missed by her son Paul, daughter-in-law Tina, grandsons Sean and Danny, sisters Marian and Sadie, brother Odie, brother-in-law, sister-in-law, nephews, nieces, extended family and friends. 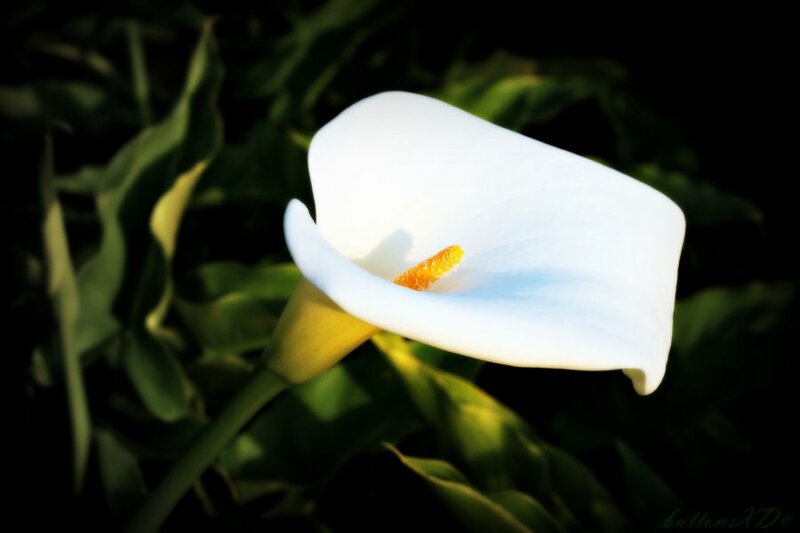 Reposing at Murphys Funeral Home, Boghall Road, Bray on Friday evening, 19th October, from 6pm to 7pm. Requiem Mass on Saturday, morning 20th October, at 10.15am in St. Mary’s Church, Enniskerry, followed by burial at Springfield Cemetery, Ballywaltrim, Bray. No flowers please. Donations, if desired, in memory of Margaret to Crumlin Childrens Hospital, Leukemia Research.